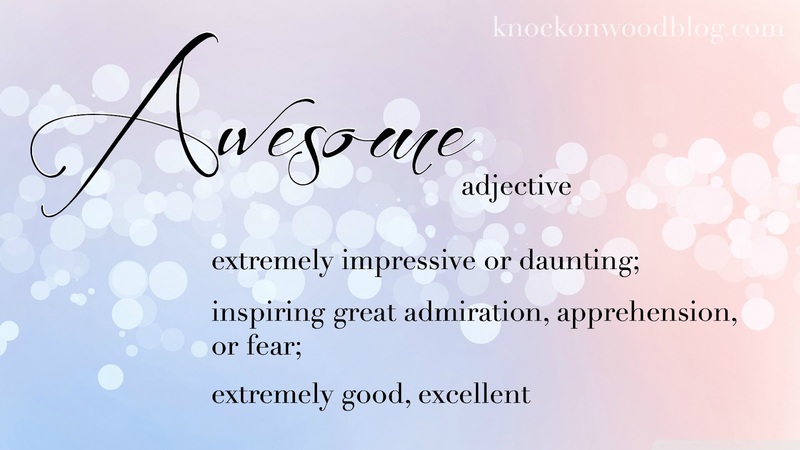 Awesome is a many faceted word. It's a perfect adjective for life because life also has many facets. After the amazing response Anne received from her post about 20 Awesome Things last week, she decided to create a new link-up for the first tuesday of each month where we can all share the awesome things in our lives. I freaking love this idea and was definitely one of the bloggers who voted "yes" to the link-up! So today I am sharing with you 10 awesome things that have happened since I moved to Missouri last September. 2. I gained two fur babies. They are like our kids and I miss them when we're not home. 3. I started school again. After nine years I'm going to finish my degree! 4. Since starting school, I have made three fabulous girlfriends. Dana, Boni, and Kaity. I freaking love those girls! 5. I got to re-decorate my very own home. To be quite honest, we are still in the process, but it's way better than it was a year ago. 6. I started this blog!! Yep. 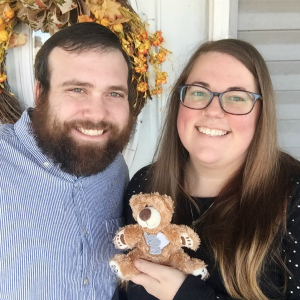 In January Peaches in Missouri was born, then after I changed my name, the blog got a name change too! This blog has brought me so much joy and introduced me to so many wonderful women, I'm so glad I followed through with my whim. 7. SNOW. I have never seen so much snow as I did last winter and it's beautiful! I love getting to see all the seasons here. There are only two seasons in Georgia (Summer and Winter with no snow). 8. No traffic. It's amazing. Living in such a small town there is really no such thing as traffic here. 9. I have been able to purchase a few items that I have wanted for a while now. It's nice to have the means to indulge your materialistic wants sometimes (Thanks to my Hubs). 10. I am truly happier than I have ever been in my entire life. I'm not sure I knew what being happy really was until I came here and got to be with Philip all the time. Love will do that to you. What are some Awesome things in your life?